Two years ago author and horse trainer Linda Kohanov wrote The Tao of Equus, a daring multidisciplinary exploration of the powerful spiritual, emotional, and psychological connections between people and horses. It created a worldwide demand for her workshops and lectures. She received over 1,000 letters from readers describing their own strange and wonderful experiences with horses. In Riding between the Worlds, Kohanov continues sharing the story of her own journey of healing and transformation further developing the ideas introduced in The Tao of Equus. 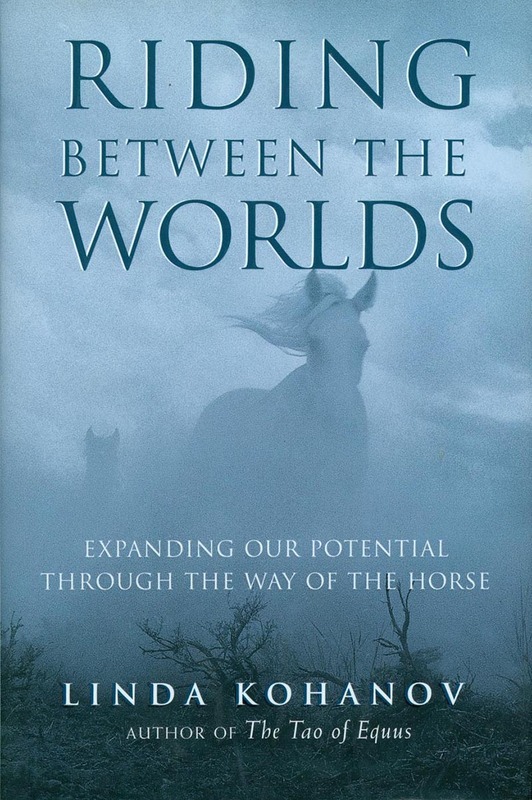 The Tao of Equus laid the theoretical groundwork for expanding our emotional, mental, and spiritual view of horses, Riding between the Worlds concentrates on the extraordinary stories that support this view.